NSA is committed to identifying, recruiting, and motivating volunteers with leadership potential. The Leadership Development Program of NSA is dedicated to training, mentoring, and encouraging aspiring leaders to reach their full potential in leadership skills. Through the Leadership Development Program we create, share and apply knowledge and skills to address challenges faced in management of our businesses, and leadership of Affiliated State Organizations, civic organizations, and especially NSA. 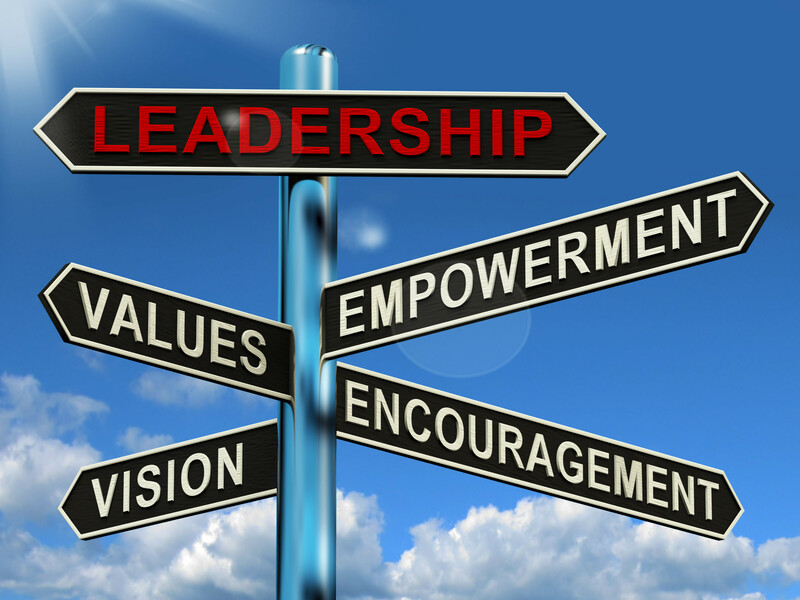 Click here to start developing or improving on your leadership skills. Join the Leadership Development Program today! Classes are limited. The Leadership Development Program is a two year program for NSA members with leadership potential. The program encourages you to develop your leadership skills and give back to the professions through volunteering-whether with NSA, at your Affiliated State Organization, at your workplace or for a related professional organization. •	Gain development in personal and leadership skills? •	Be prepared to better serve your Affiliated State Organization or other professional organization? •	Have a good knowledge of NSA; the structure, functions, and operations? •	Be a candidate to serve as a volunteer leader at the NSA level? •	Receive a certificate of completion which demonstrates your commitment and dedication to leadership development? •	Network with others within your profession?